Easy to use and easy to get! When used correctly, condoms are highly effective in protecting against HIV, as well as many other sexually transmitted diseases (STDs). Condoms are also the only method of protection that prevents pregnancy. 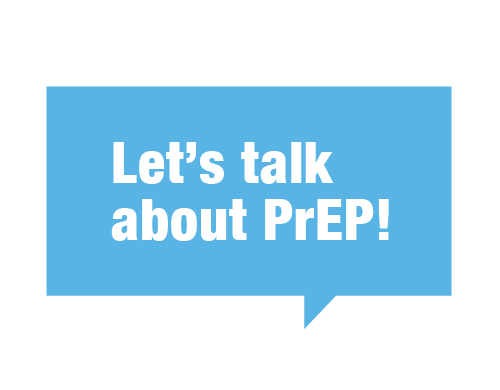 PrEP, the pill to prevent HIV, is another prevention tool. 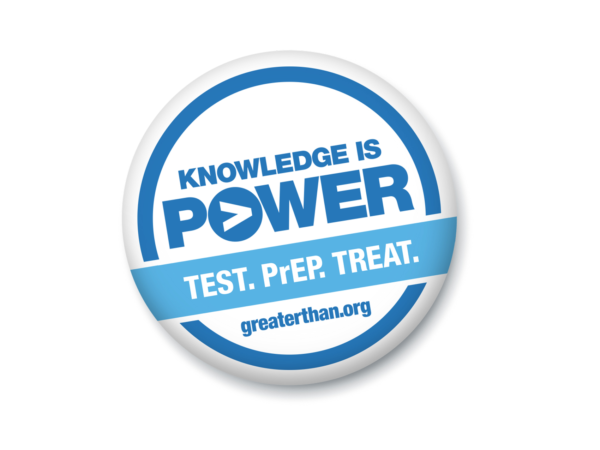 While highly effective against HIV however, PrEP does not protect against other STDs. To protect against other common STDs, such as Chlamydia and Gonorrhea, condoms should be used. The content here is excerpted from the Centers for Disease Control and Prevention website (February 2018).